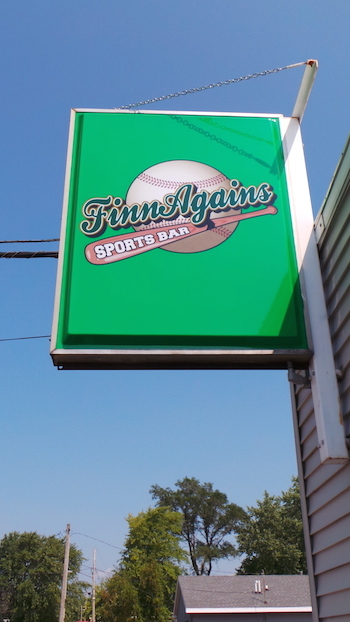 FinnAgains is locally owned and operated by Shawn Finn who grew up in the city of Waukesha, WI. 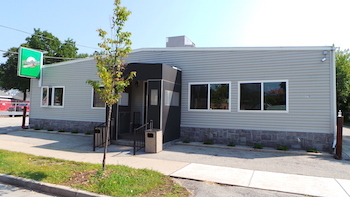 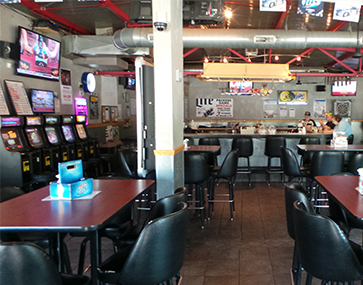 FinnAgains is conveniently located on Waukesha’s west side 2 miles south of Interstate 94 just off Summit Avenue on Morgan Ave in Waukesha, WI. 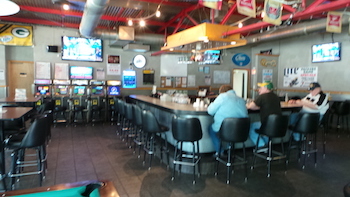 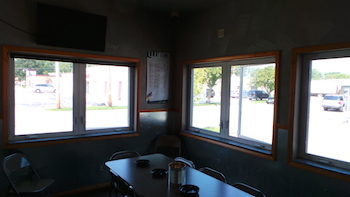 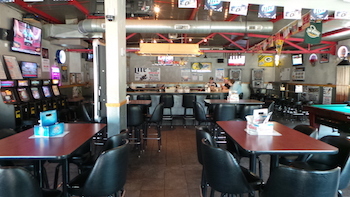 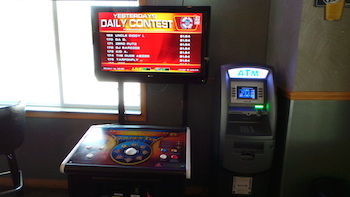 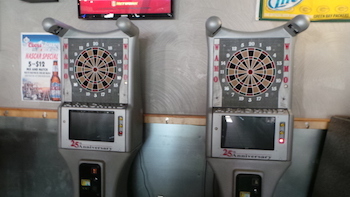 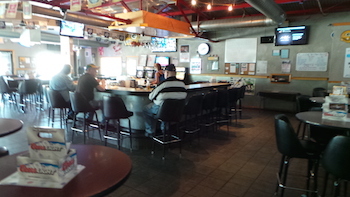 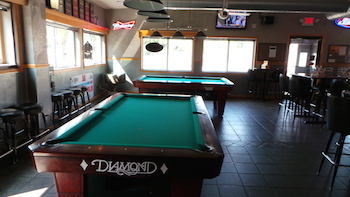 FinnAgains is a quaint sports bar offering all patrons a lot of amenities including HDTV’s, pool table and leagues, dart boards and leagues, Golden Tee Golf, and ATM. 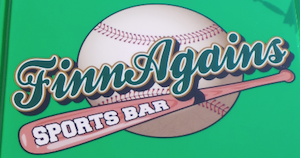 FinnAgains also offers all sports enthusiasts 9 flat-screen HDTV’s to watch your favorite sporting events and to root for your favorite teams.